Turn your next business trip, event, or vacation into the luxury experience of your dreams with concierge services from Dream Exotics in Las Vegas. 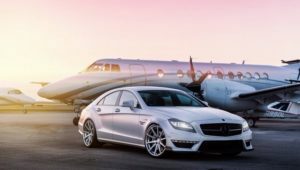 As your “go-to” choice for Las Vegas exotic car rentals, we are pleased to also offer you the opportunity to complete your dream experience with exclusive hospitality packages. If you’re looking for the hottest ride out there, we have you covered. With Dream Exotics, the car can be just the beginning. We offer you a personal booking experience where you tell us where you want to go and what you want to do while in Vegas, and we give you a custom all inclusive package created just for you. You pay one price for the car and all of your stops during your time in Vegas. Avoid having to call around to talk to nightclubs and dayclubs to get bottle table service, make restaurant reservations, book a private plane, and reserve your car. Just use our connections and let us do the work for you. We will get you some of the hottest hook ups in Vegas and it’s all handled and paid for with one call. Itching to drive a Lamborghini, Rolls Royce, Bentley, or Ferrari to an unforgettable dinner or Vegas club? Don’t just show up. Make an unforgettable entrance. Your Dream Exotics car rental reservation can be your ticket to so much more. Just let us know what you’re looking for, and we can customize a package for you. Why go from the boardroom to the bedroom when there’s so much more to explore? 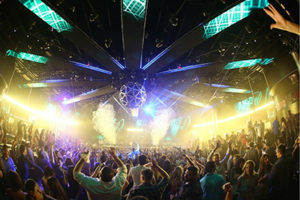 Las Vegas has some of the most exclusive nightclubs, dayclubs, and venues in the world. Need reservations? Count on us. While you’re at it, let us reserve your table with bottle service at any club in Vegas with VIP entry. Once the convention is over, the party can just begin thanks to our concierge services. Choose any venue and we get you the package deal. 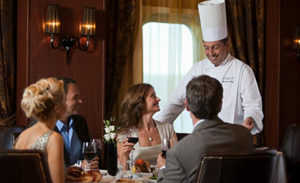 Need to wine and dine a client or propose to that special someone? How about a private jet charter? See our most spectacular views from a new perspective. 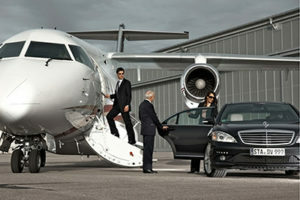 Your exotic car rental opens the doors and skies for you with options for an additional private plane. Give your wedding party or business partners an experience to talk about for years to come. Why just rent a car, when you can reserve a luxury experience. Make your Las Vegas car reservation work for you with concierge services from Dream Exotics. Contact us today to design a custom package and get your customized quote. It all starts with the car, but it doesn’t haven’t to end there. Save time with one reservation, one company, and one payment for all that Vegas has to offer.